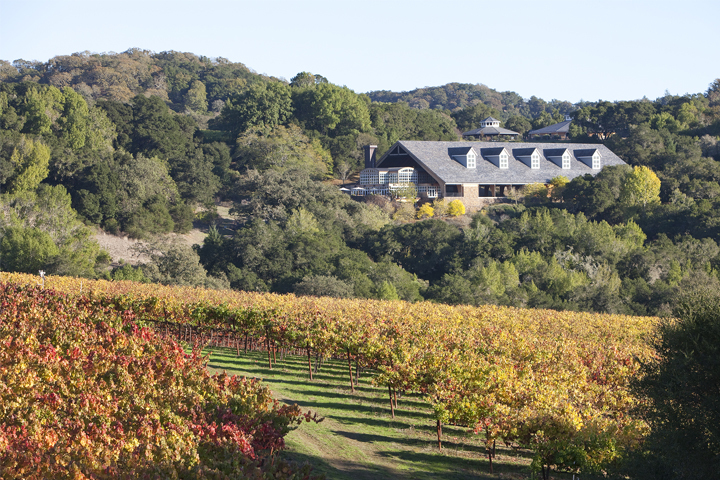 The 2015 Foley Estates JA Ranch Chardonnay drew high praise along with its 92 points rating. All four of these wines may be purchased directly by clicking on the links below or contacting their respective tasting rooms. 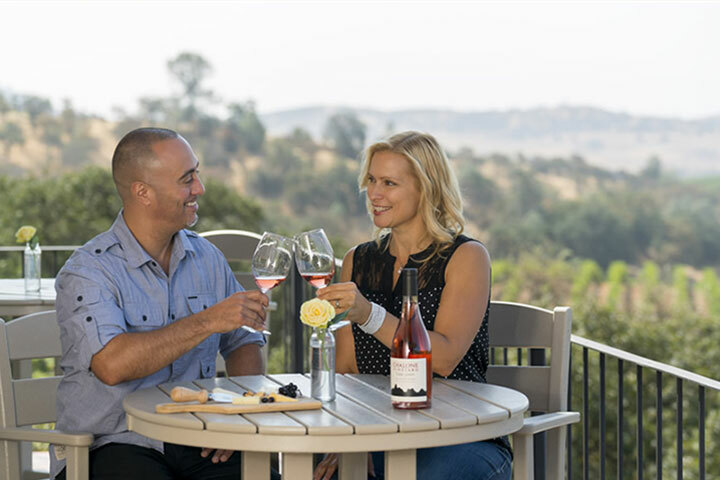 Visit Chalk Hill or call the tasting room at 707-657-4837 for more information. 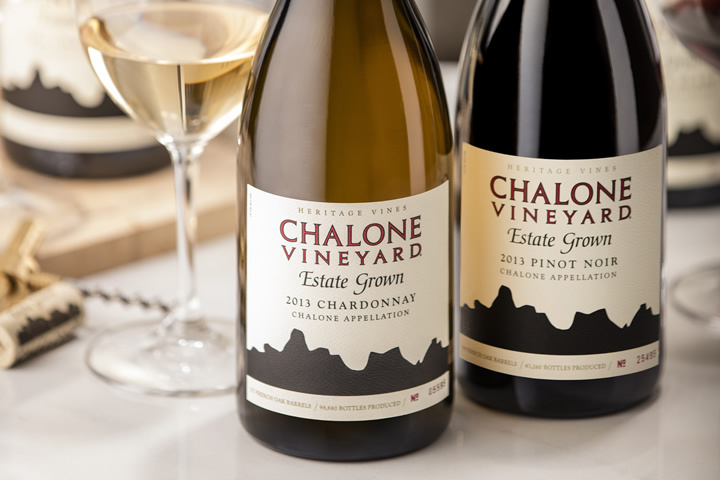 Visit Chalone Vineyard or call the tasting room at 707-933-3235 for more information. 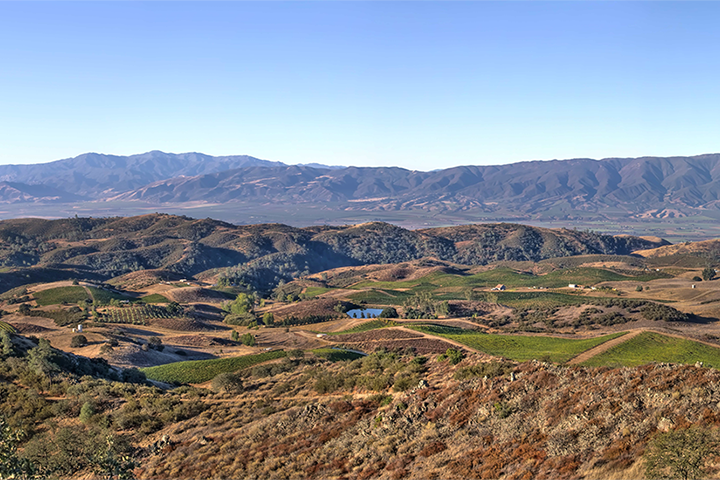 Visit Foley Estates or call the tasting room at 805-737-6222 for more information.